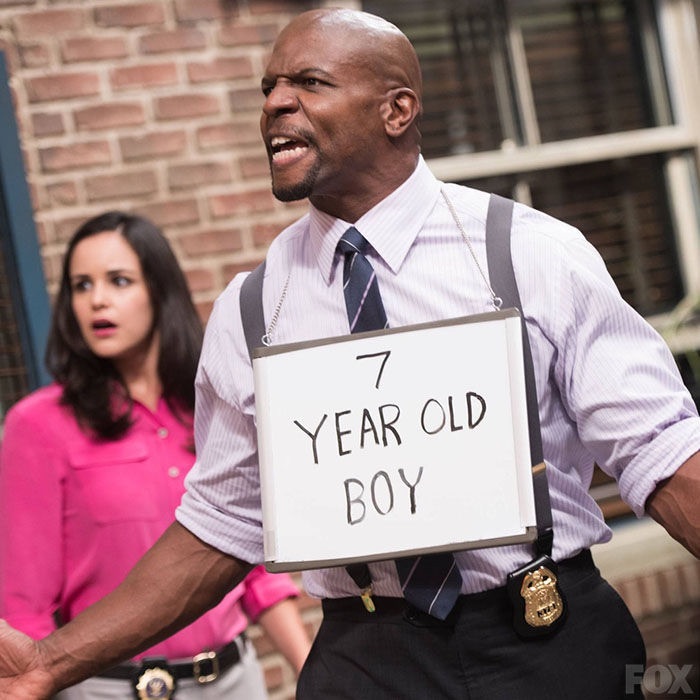 7-year-old boy. . Wallpaper and background images in the Brooklyn Nine-Nine club tagged: photo brooklyn nine-nine terry undercover timmy season 2.